Spotlight on Science Meetings, Conferences and Events brings you information on the following:What is MACRA and how does HIPAA apply? Successful autoclave Performance Qualification starts with a fundamental understanding of steam sterilization microbiology. The webinar will lay out parameters of the sterilization process on a basis for conducting autoclave performance qualification studies. There are specific expectations for steam sterilization that must be met, whether it is continuing maintenance of existing equipment or qualifying a new autoclave installation. The session will also provide regulatory references on use of air removal verification tools, chemical indicators and biological, along with definitions for sterility assurance level, accumulated lethality, temperature mapping and biological verification. 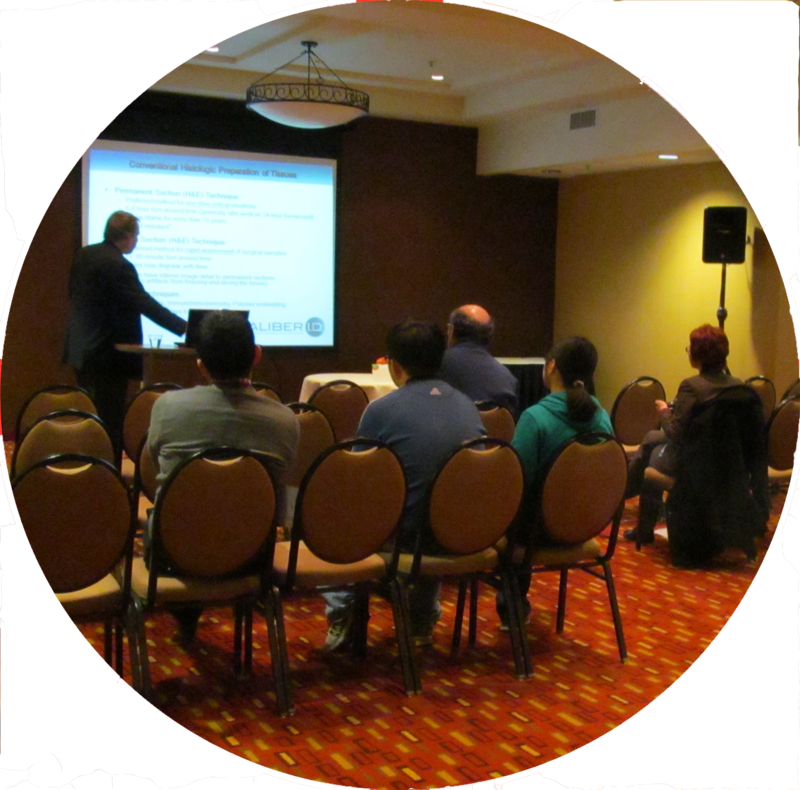 Common questions and hot topics in industry will be presented to demonstrate the practical application of understanding steam sterilization. These points exemplify how the knowledge allows for efficient troubleshooting of unexpected events and for improving processes in an autoclave. Our expert will discuss the practical application of steam sterilization, address common questions, and cover industry hot topics. This knowledge will help professionals in efficient troubleshooting of unexpected events and for improving processes in an autoclave.